When eyes are unable to produce enough quality tears they can become dry. This condition can sometimes be combined with inflammation of the eye surface. Inflammed, dry eyes require medical attention. If they are not treated, the condition can lead to a loss of vision. Irritated dry eyes make some activities like reading and using your computer, difficult to perform. There are two diffirent forms of dry eye. Aqueous dry eye is experienced when the lacrimal glands do not produce enough tear fluid to keep the surface of the eye healthy. Evaporative dry eye results when the meibomian glands become inflamed. This reduces the stabilit of the tears and creates an environment in the eye where the tears evaporate too quickly. 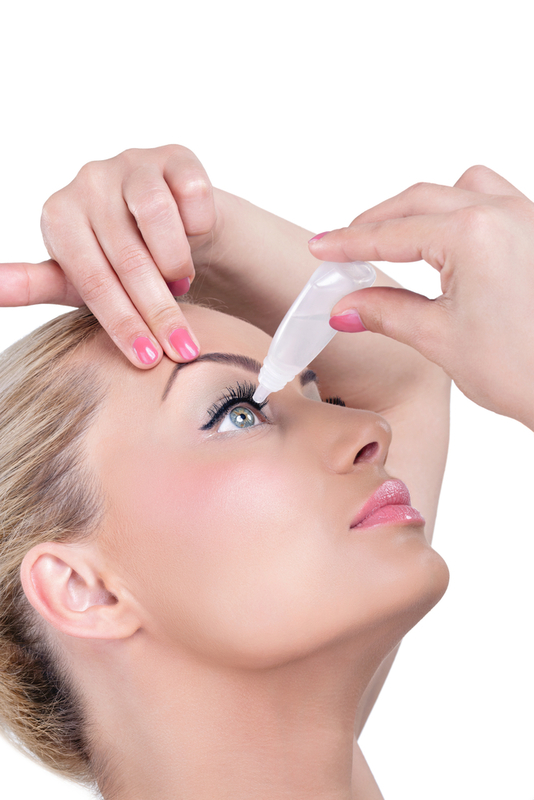 Dry eye is generally linked to eye surface inflammation, diseases that change the components of tears, an increase in eye surface, and cosmetic surgery. At VISION EDGE we recognize the importance of offering personal, professional and detailed advice to our valued patients. Dr. Stamper, OD and the expert team of eye care professionals are here to help you with all of your vision and Dry Eye Chandler concerns. We’re proud to offer expert advice, the latest frame styles to complement your facial features, lens cleansing and eye glass inspection at no cost to you, as well as quick adjustments and minor repairs. Contact us today to schedule an appointment with our expert eye care professionals. We understand how important your vision and eye health concerns are. Feel free to discuss your concerns with us. We’re here to answer all of your questions, evaluate your eye health concerns, and provide you with the best Dry Eye Chandler solutions.